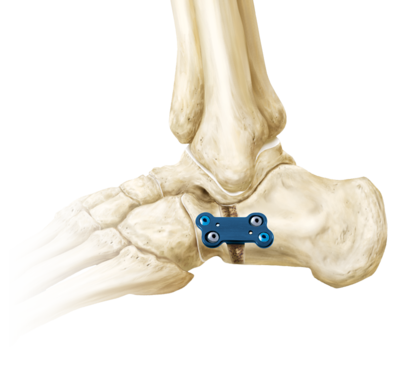 Designed to provide excellent fixation for fusions and osteotomies, these plates offer the foot and ankle surgeon a comprehensive option for procedures in the midfoot. 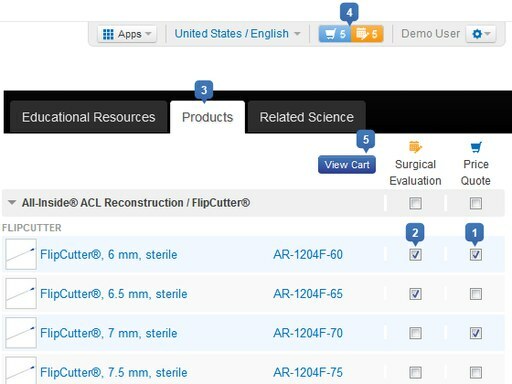 These additions to the Low Profile Plating System come with and without wedge blocks, and in a variety of lengths to fixate lateral column lengthenings, calcaneocuboid arthrodesis, talonavicular arthrodesis and other less common procedures. Left or Right Slants - Fits a variety of indications. Wedge Option - Wedges save OR time and eliminate the need to harvest a tricortical wedge from the iliac crest. Locking Option - The outermost holes allow the surgeon to choose a fixed-angle locking or variable-angle nonlocking option, depending on the needs of the patient. Compression Option - The inner slots generate compression when drilled eccentrically in arthrodesis applications. Minimized Profile - Low profile plates and screw heads reduce soft tissue irritation and the need for removal. Anatomic Contour - Optimizes construct strength, simplifies surgical technique and reduces soft tissue irritation. Screw Options - 3.5 mm cortical, 3.5 mm cortical locking and 4 mm cancellous.